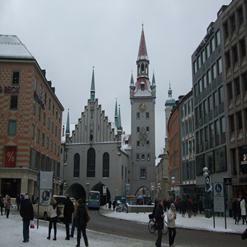 The Münchner Stadtmuseum or Munich Stadtmuseum is a city museum of Munich. 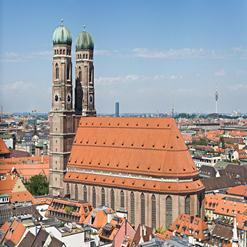 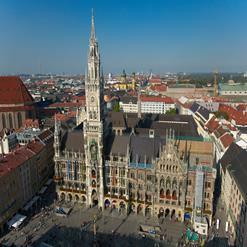 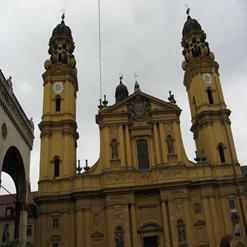 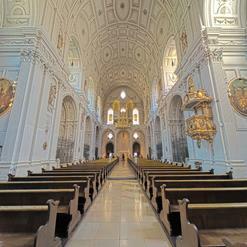 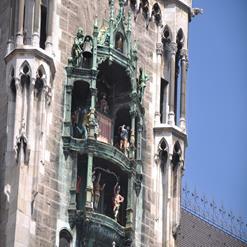 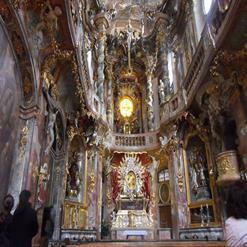 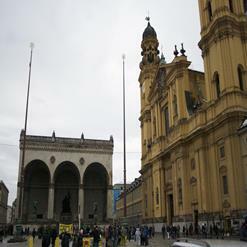 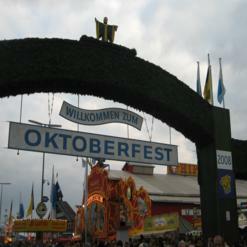 It provides an overview of Munich's culture and history from the establishment of the city to the present. 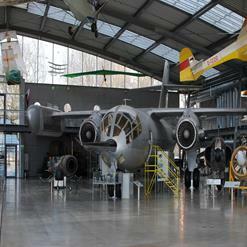 The museum features music collection, puppet theatre collection, photography collection and much more. 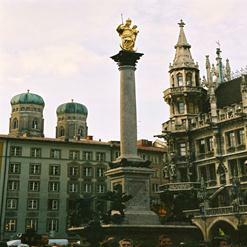 The music collection includes over 2,000 musical instruments from America, Africa, Europe and Asia, whereas the puppet theatre collection shows the history and culture of the puppet theatre.